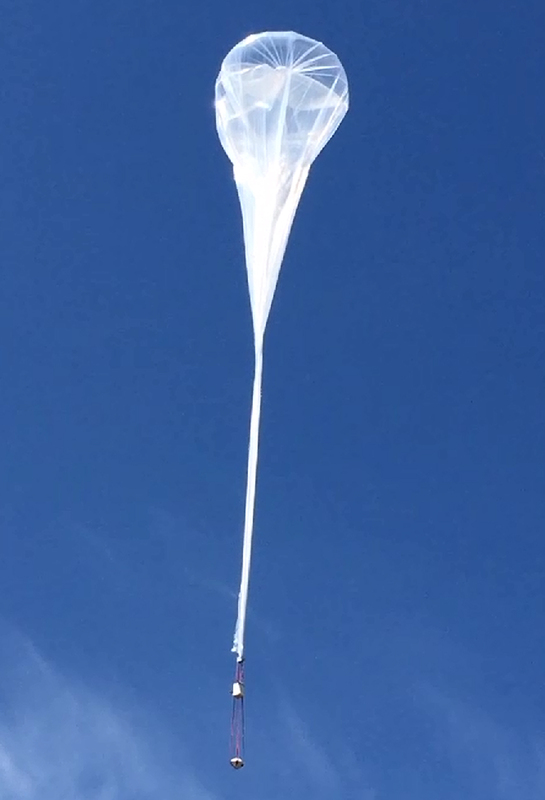 A prototype capsule that one day will return science experiments to Earth was tested by releasing it from a high-altitude balloon in Tillamook, Oregon. Technology like this capsule could one day return biological samples and other small payloads from space in a relatively short time. NASA’s Flight Opportunities Program funded the flight test for the new type of orbital entry return capsule aboard one of the program’s providers, Near Space Corporation’s (NSC) high-altitude balloon. The Flight Opportunities Program procures flights on proven commercial suborbital platforms to flight-test space technologies of interest to NASA. NSC personnel launched the balloon to an altitude of about 20 miles or 101,400 feet on June 21. The capsule, developed by Terminal Velocity Aerospace (TVA) of Atlanta, Georgia, then was released and descended at a velocity similar to what it would experience during an actual entry from space. The flight of the capsule demonstrated mission-enabling technologies including low-cost communication and electronic systems, along with a stem cell sample return experiment that was aboard the capsule. The flight data provided the first validation of the Federal Aviation Administration’s Automatic Dependent Surveillance-Broadcast (ADS-B) tracking technology in an Earth reentry vehicle descent trajectory. The test also confirmed the ability to transmit through an Ames-developed thermal protection material that is transparent to radio frequencies. TVA plans to use two different Ames developed materials to protect future operational capsules from the extreme heat generated during reentry. The Flight Opportunities Program is managed at NASA’s Armstrong Flight Research Center in Edwards, California. Ames manages the solicitation and selection of technologies to be tested and demonstrated on commercial flight vehicles.